Contact Theresa if you would like more information about our Troupe belly dance class. This is a professional troupe specializing in middle eastern dance with an emphasis on Lebanon. We are available for performances at private and public events. The judging committee is committed to providing a process by which quality judging is fair, accountable and accurate. Regardless of your participation status as judge, you are still bound by the rules and requirements as a designated judge for the Miss Asia Pageant. We will be sending out forms in advance of the meeting which could be printed out, handed in during the meeting or submitted electronically to my email address. Please watch out for these forms prior to the meeting. Thank you for your participation and making this pageant possible. Stop by our information booth and say hello. 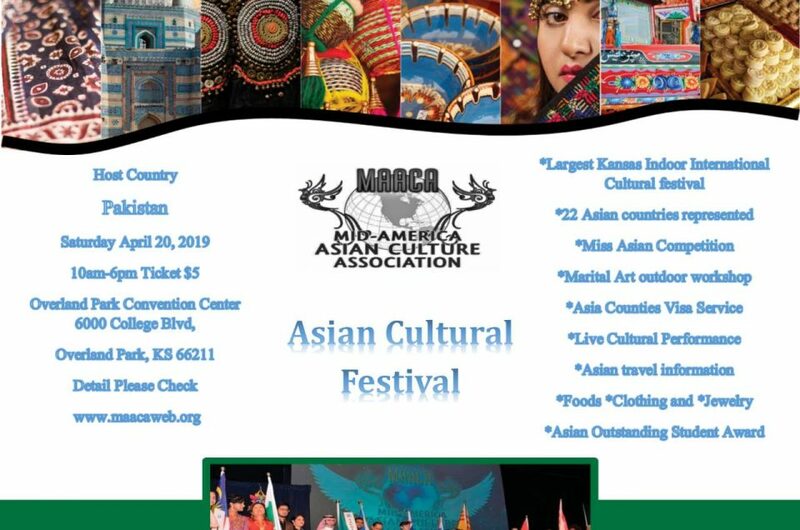 The 6th Annual Asian Cultural Festival celebrates the cultural diversity of our communities with lots of food, performances, martial arts, fun competitions, and more! Come and join us! Online only $8, children 16 and under are free. Contact Theresa for details. Time and Place to be determined.